Building Show. Reach people interested in your services. • Inserted into the North Lake Tahoe and Truckee Real Estate Weekly and distributed to all of the readers of the North Lake Tahoe Bonanza and Sierra Sun. homeowners and other key prospects for your business who live in markets including Sacramento, San Francisco, Reno and more, with an interest in Tahoe and beautiful homes. 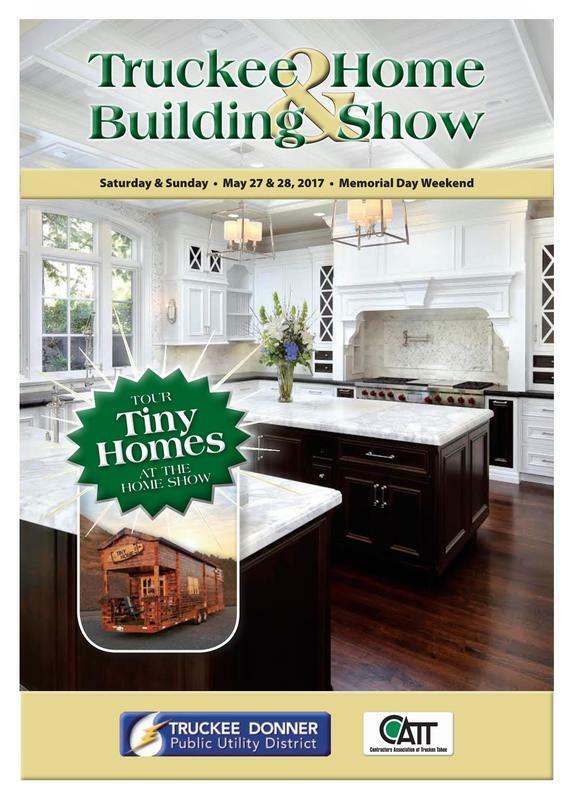 See Advertising Invitation for Home Show magazine advertising packages, rates and deadlines.